Cammeray is located approximately 5 kilometres north of the Sydney CBD. It is home to the spectacular Tunks Park, one of North Sydney’s largest parks offering an abundance of amenities from playgrounds, sports fields, bushland reserves and walking tracks, a dog park, boat launch ramp and the century old – Cammeray Suspension Bridge. Cammeray is serviced by local bus transport operating direct access to the city and a short distance to North Sydney Train Station, St Leonards Train Station and the predicted Crows Nest Metro Station. Cammeray is within a 10-minute drive to Royal North Shore, North Shore Private and The Mater in nearby St Leonards and neighbouring Crows Nest. The government school catchment zones are Cammeray Public School and the newly built Anzac Park Public School. 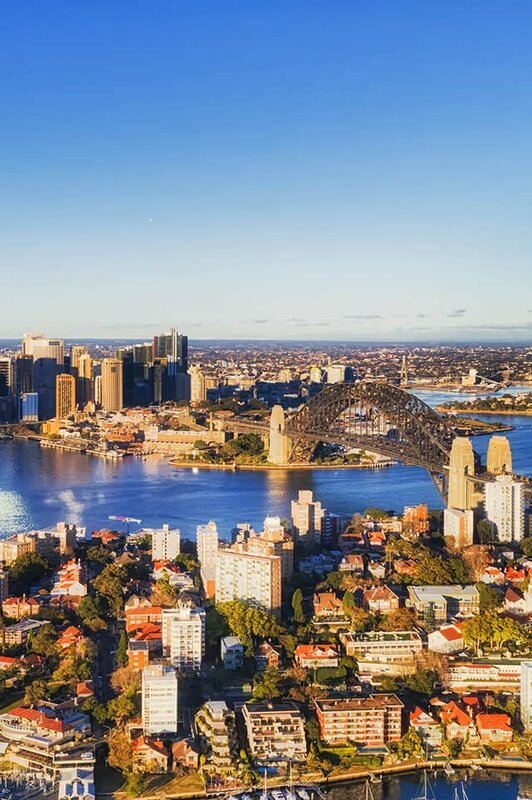 With close proximity to some of Sydney’s elite private, high schools and with immediate city access to a selection of Sydney’s Universities in the CBD. Do you need a Buyer’s Agent who can assist you to purchase a property in Cammeray?